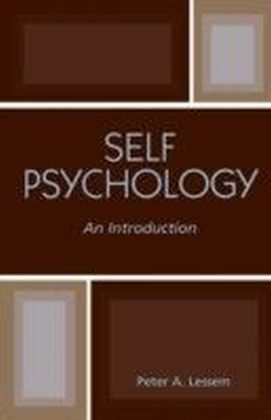 Since trauma is a thoroughly relational phenomenon, it is highly unpredictable, and cannot be made to fit within the scientific framework Freud so admired. 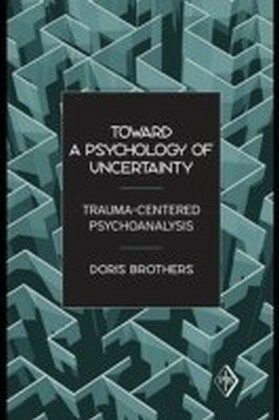 In Toward a Psychology of Uncertainty: Trauma-Centered Psychoanalysis, Doris Brothers urges a return to a trauma-centered psychoanalysis. 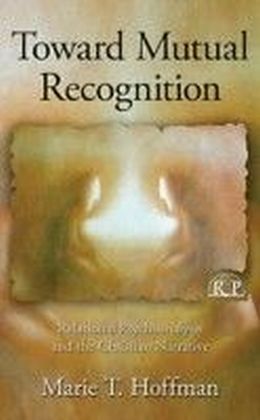 Making use of relational systems theory, she shows that experiences of uncertainty are continually transformed by the regulatory processes of everyday life such as feeling, knowing, forming categories, making decisions, using language, creating narratives, sensing time, remembering, forgetting, and fantasizing. Insofar as trauma destroys the certainties that organize psychological life, it plunges our relational systems into chaos and sets the stage for the emergence of rigid, life-constricting relational patterns. 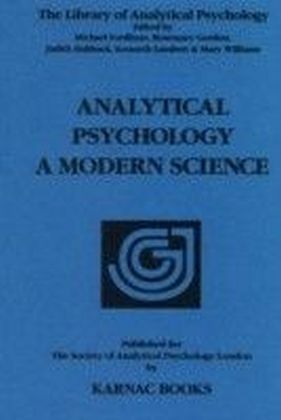 These trauma-generated patterns, which often involve denial of sameness and difference, the creation of complexity-reducing dualities, and the transformation of certainty into certitude, figure prominently in virtually all of the complaints for which patients seek analytic treatment.Analysts, she claims, are no more strangers to trauma than are their patients. 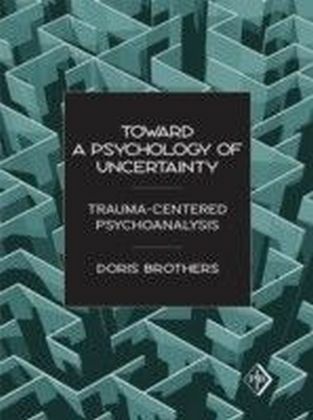 Using in-depth clinical illustrations, Dr. Brothers demonstrates how a mutual desire to heal and to be healed from trauma draws patients and analysts into their analytic relationships. 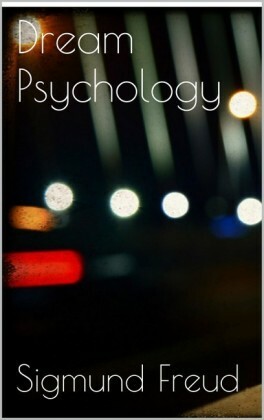 She recommends the reconceptualization of what has heretofore been considered transference and countertransference in terms of the transformation of experienced uncertainty. 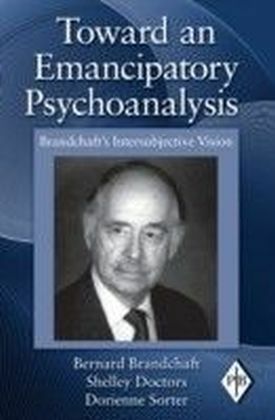 In her view the increased ability of both analytic partners to live with uncertainty is the mark of a successful treatment.Dr. Brothers' perspective sheds fresh light on a variety of topics of great general interest to analysts as well as many of their patients, such as gender, the acceptance of death, faith, cult-like training programs, and burnout. Her discussions of these topics are enlivened by references to contemporary cinema and theatre.